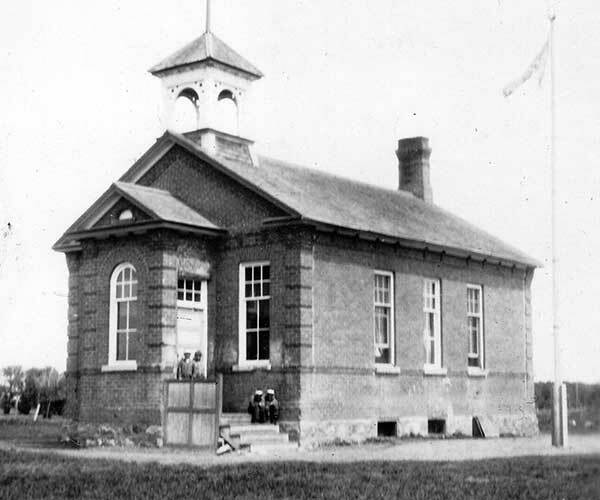 The Stinson School District was established in January 1884 and a one-room schoolhouse operated at NE10-11-14W in what is now the Municipality of North Cypress-Langford. 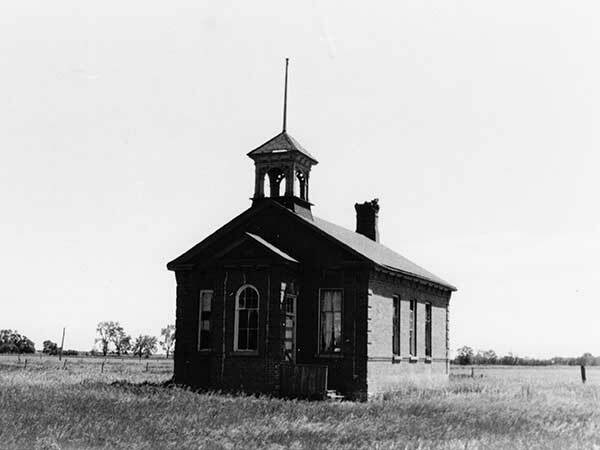 The district was dissolved in 1962 and its area was distributed between the Carberry Consolidated School District, Dempsey School District, and Fairview School District. 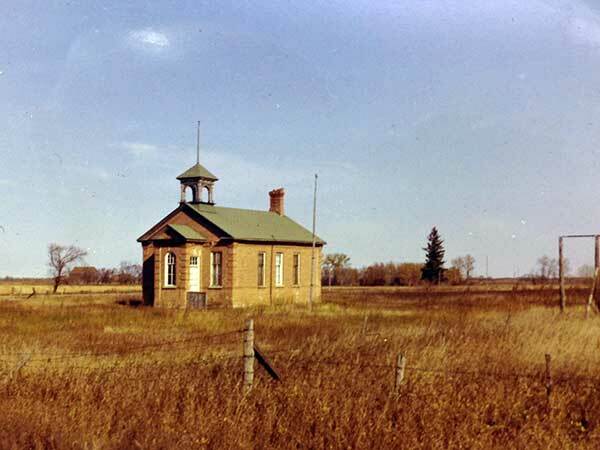 It later became part of the Beautiful Plains School Division. No vestige of the former school building remains at the site. Among the teachers of Stinson School were Miss Nellie Hunter (1904), Mrs. Joseph Switzer, Mrs. Blanche Crowe, Mrs. William J. Witherspoon, Mrs. Clare Rogers, and Mrs. Alex. Dickson. GR8461, A0233, C131-1, page 28. Source: Archives of Manitoba, George Harris Fonds, Acc. 1979-141, P7448, Album 1, Page 37. 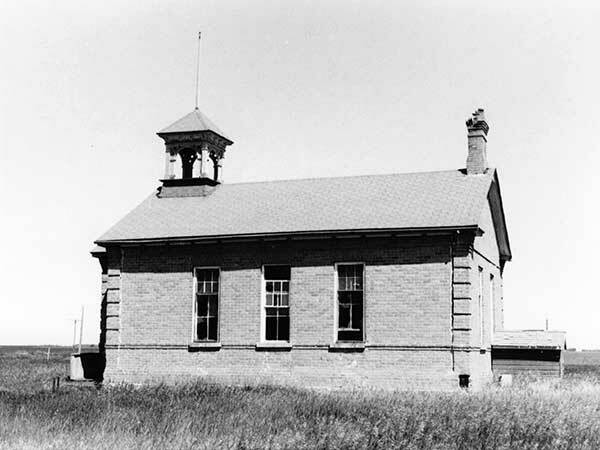 Source: Archives of Manitoba, Architectural Survey - Stinson 1. Source: Archives of Manitoba, Architectural Survey - Stinson 2. Carberry West topographic map, 62G/14 West, Edition 1, Series A743 [UFS Reference Collection].